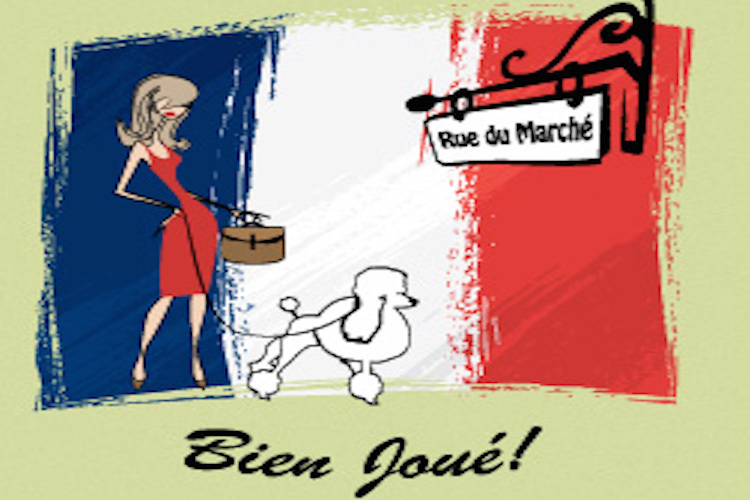 The free ALISON online course French Language Studies – Fashion, School, Work and Finances, published by the University of Texas at Austin, is designed for anyone who wants to learn to speak basic French. The course, the final in a series of four, is broken down into the basics of talking about clothes and fashion, fitness and exercise, school and college, the workplace and looking for a job, your finances and your relationships. Phonetics: the nasal vowels, the mute ‘e’, links and placing the emphasis correctly in rhythmic groups.